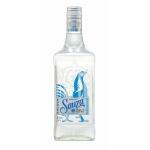 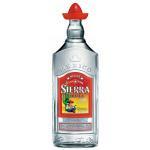 TASTING NOTES: - View: Tequila José Cuervo Silver is a colorless tequila, clean and clear. 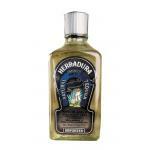 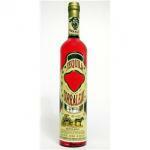 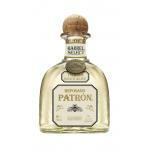 - Nose: fresh agave notes and clean. 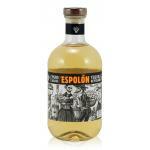 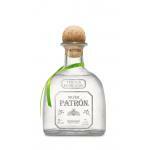 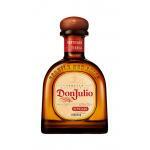 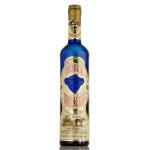 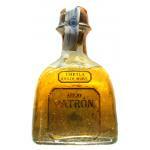 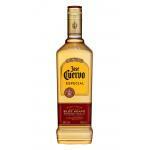 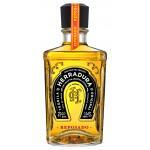 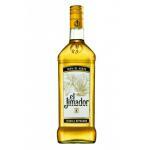 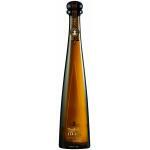 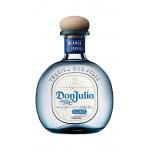 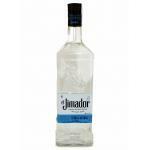 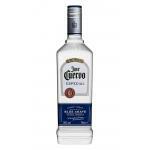 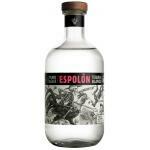 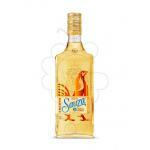 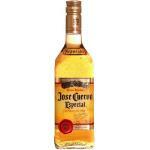 - Palate: Fresh taste with warm and soft end CELLAR: Jose Cuervo International, Ltd.